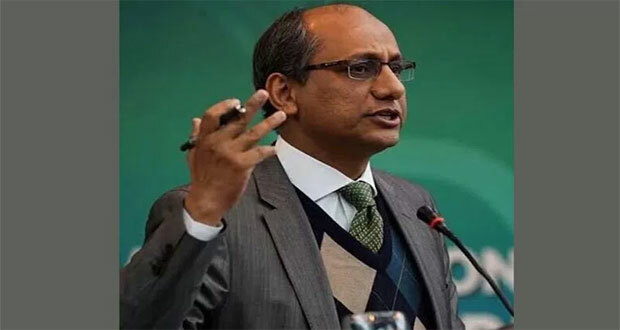 Islamabad: Minister for Local Government Sindh Saeed Ghani on Sunday said Prime Minister Imran Khan was unaware of history. In reaction to PM Imran Khan’s speech in Mianwali, he said while it is true that Zulfikar Ali Bhutto was a member of Ayub Khan’s cabinet, it does not change the fact that he tried to change the system as there was no constitution, democracy or Parliament at the time. Saeed Ghani said Zulfikar Ali Bhutto had made great contributions for the restoration of democracy in Pakistan. “Moreover, PPP is the legacy of Zulfikar Ali Bhutto while the legacy PM has inherited is tainted by the proven corruption allegation against his father which was dealt with in the government of Zulfikar Ali Bhutto,” he said. Instead of speaking out of spite PM should focus on the issues that the country is facing, he added.